Rex The Reclaim Bear is a manufacture of environmentally friendly products and T-Shirts. 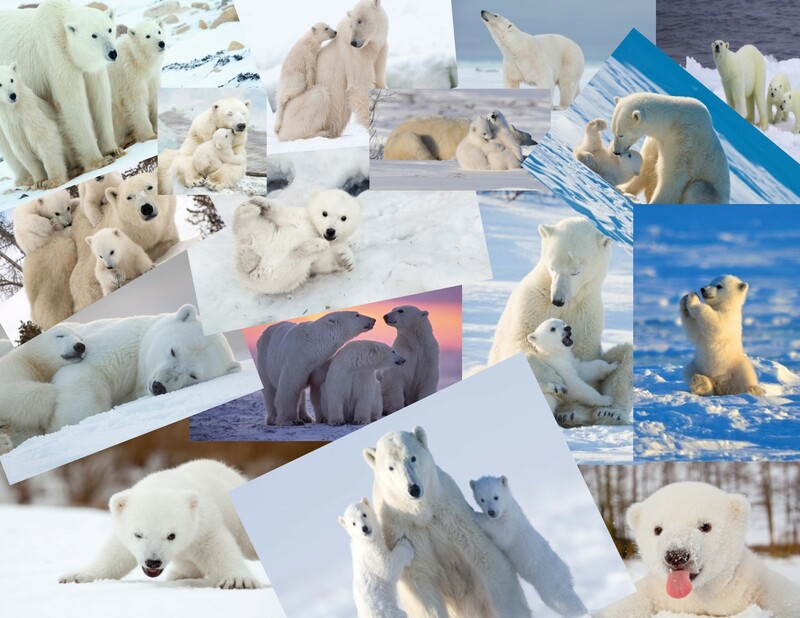 10% of all profits generated from T-Shirt sales are donated to Polar Bear's International. We have a new line of shirts coming and they will be on our website soon.